Every summer, I try to read at least one good professional development book. This year has been a tough one, and I ended the school year exhausted – physically, mentally, and emotionally. If I’m being honest, I don’t have it in me to read a heavy, pedagogical book. 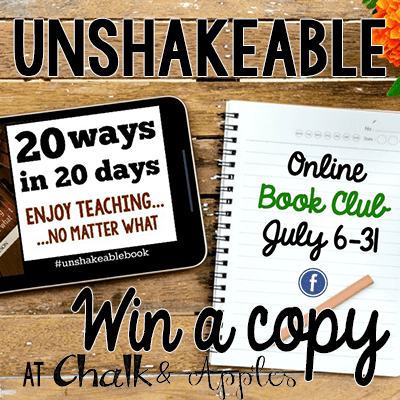 Instead, I’m joining a free book study on Unshakeable: 20 Ways to Love Teaching Every Day… No Matter What by Angela Watson. As soon as I read the subtitle, I knew this was the summer read I needed to rejuvenate my love of teaching and head back refreshed and ready for a new year. I haven’t finished the entire book yet, but I can already tell that I was right! Unshakeable reads like a chat over coffee with a good friend… assuming all of your good friends are incredibly wise teachers! I wasn’t surprised in the least at how much I am enjoying the book. I had the pleasure of meeting Angela last summer, over lunch with a small group of teachers. She just might be the sweetest, most friendly person on the planet! We all know that a big part of teaching is the “act,” but it’s important to balance the act with being yourself. Acting all day can leave us exhausted (you know those days! ), and our students love to see the “real” person behind the teacher they already know. The key is to balance the two so that our act is more natural, and less exhausting. 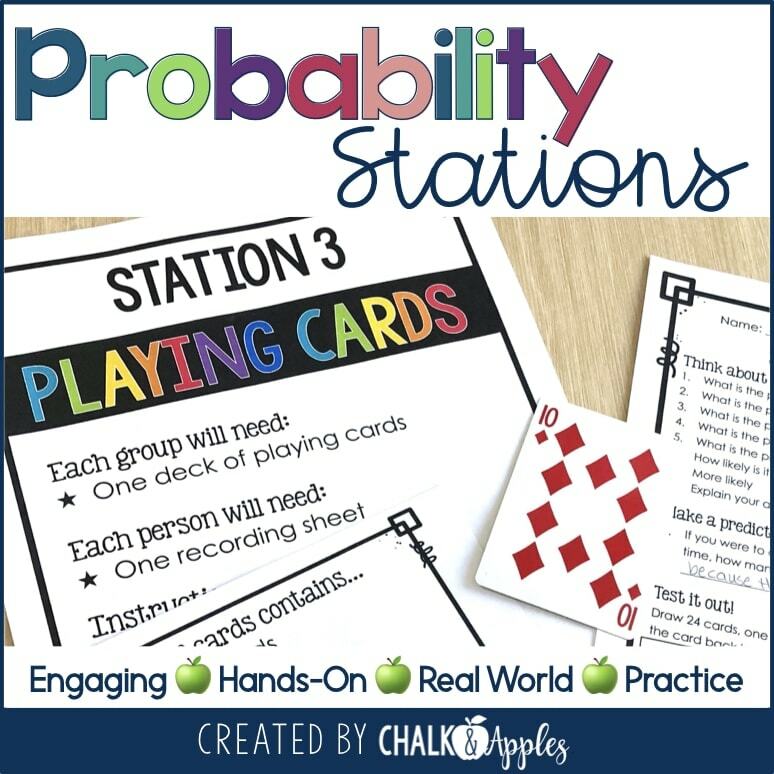 One way to do this is to bring personal things into your lessons. 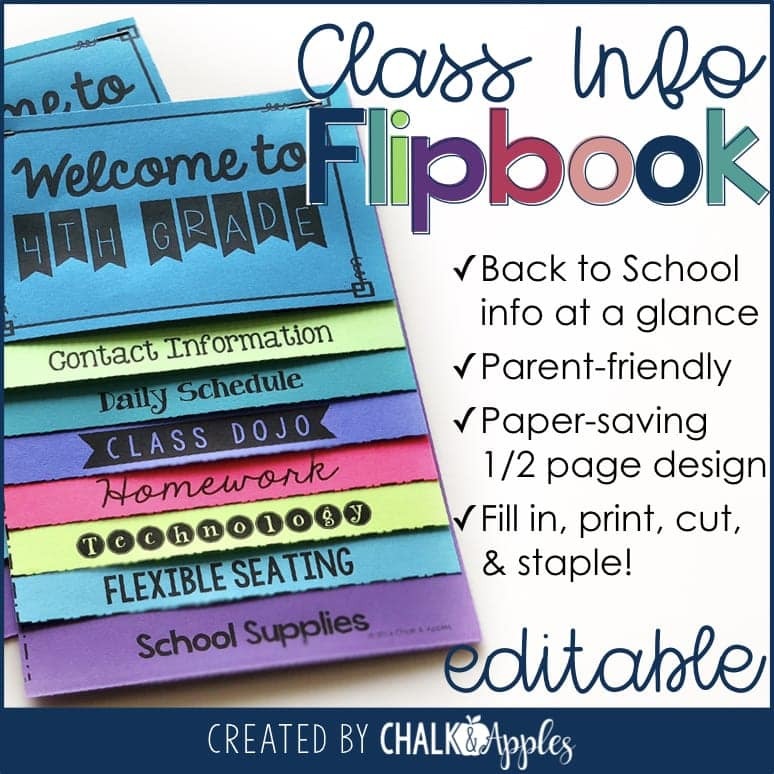 Write about a hobby you love or a trip you’ve taken as your example for students. Bring in photos from your snorkeling trip when you’re studying the ocean. Talk about the imagery in a book you’ve recently read. At the end of the chapter, Angela challenges us to find what “passionate, authentic teaching” looks like for each of us… because it will look different for everyone. This part of the chapter really hit home for me because I can sometimes be a bit of an introvert, which makes it tough to be the kind of outgoing, engaging teacher that I often see in other classrooms. It can make teaching really hard on the days that I desperately need quiet and personal space. Next year, I am going to focus on being my true self and still remaining passionate and engaging in my teaching. 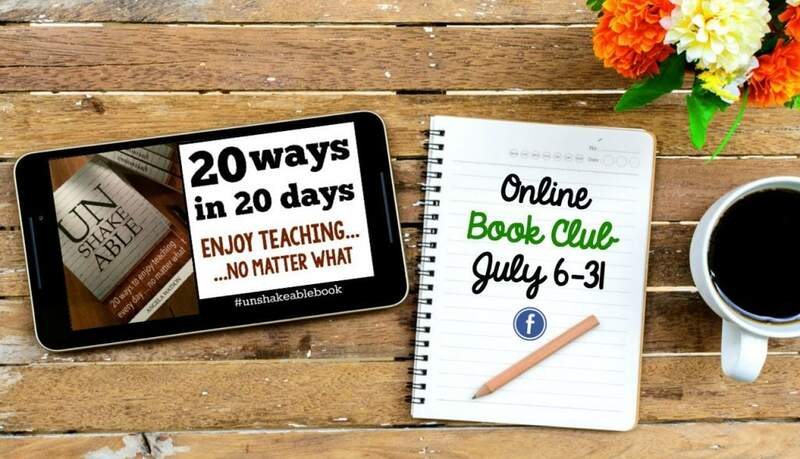 I can’t wait to dive into the book study next month! Want to participate? 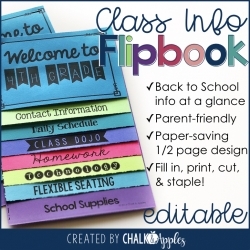 You can find out everything you need to know on Angela’s site, The Cornerstone for Teachers. While you’re there, take a look around. 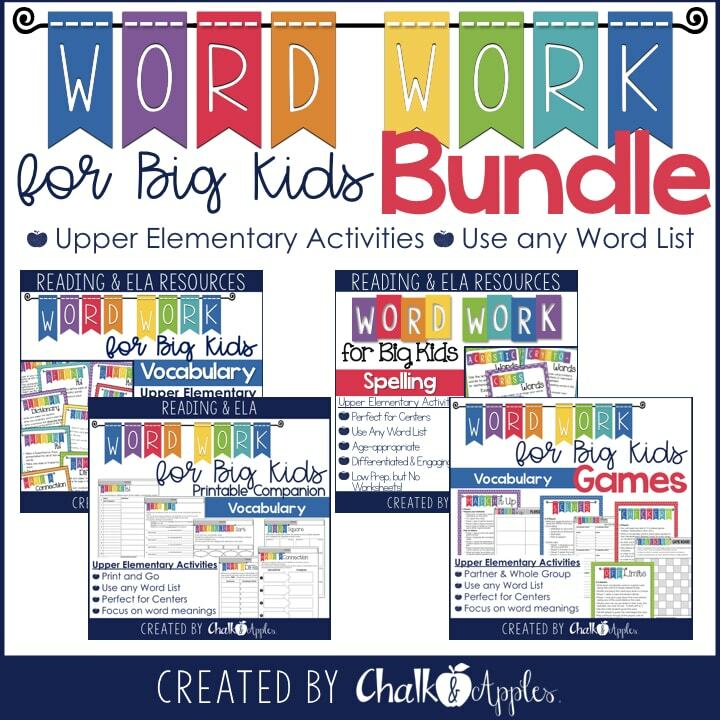 There’s a wealth of information and wisdom just for teachers on her site! 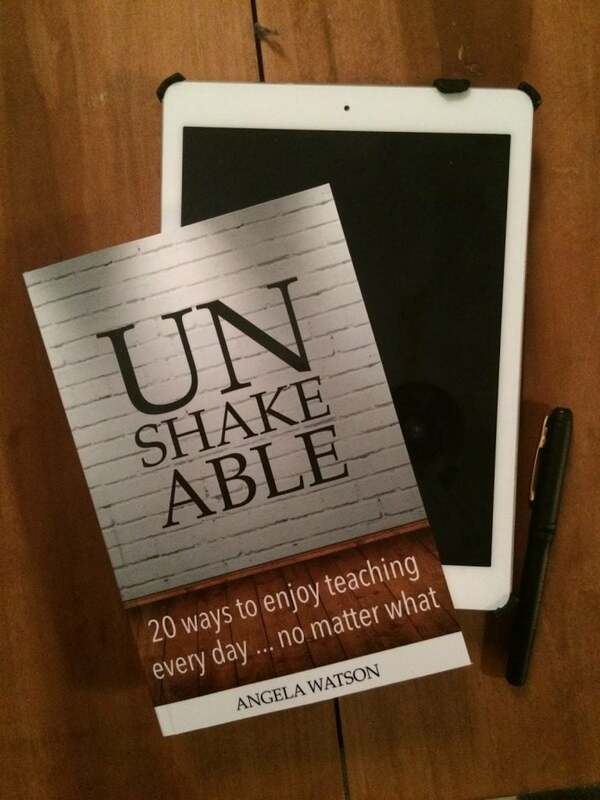 Angela has graciously offered to give away three free copies of the eBook version (Kindle, PDF, or ePub versions) of Unshakeable to some of my readers! All you have to do to enter is follow me on Bloglovin or Instagram. The giveaway will be open now through midnight Tuesday night. Happy book club reading! I hope you will join us! I'm so excited to be doing this book club! I had a really tough year too and I know this will be the perfect way to reignite my passion and keep it going all year long! I signed up for this book club! 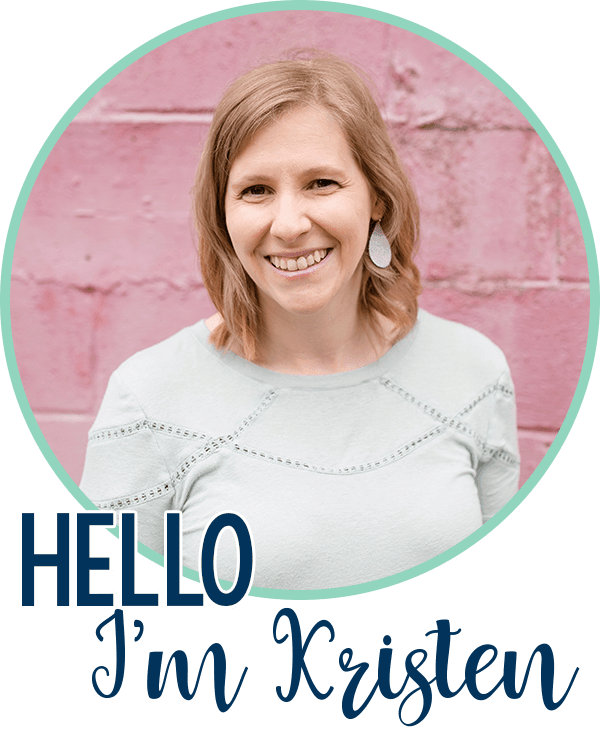 And I signed up for Angela's Awakened Devotional Study! !